Imagicle sponsoring Cisco Live US. 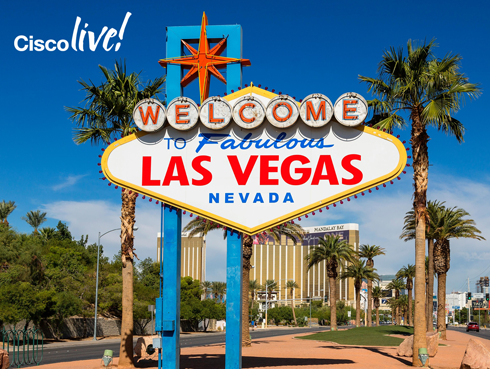 Imagicle will be exhibiting in the World of Solutions at Cisco Live Las Vegas 2016 from Monday the 11th of July to Thursday the 14th of July. Meet with Imagicle team to see how Imagicle apps for Cisco Collaboration on Prem and in the Cloud can help you on your digital transformation journey and to learn about Call Recording, Attendant Console, ACD, IVR, Billing accounting and more.